These darling organic muslin pants are perfect for those warm summer days. 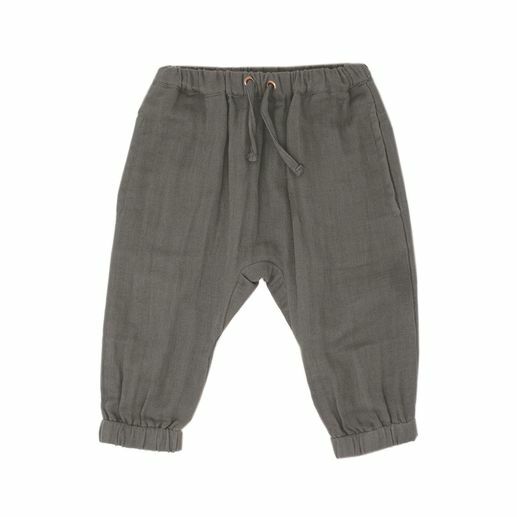 Pull up feature with elastic waistband make it easy for changing and comfortable for little ones to wear! They coordinate perfectly with rest of the muslin line this season. 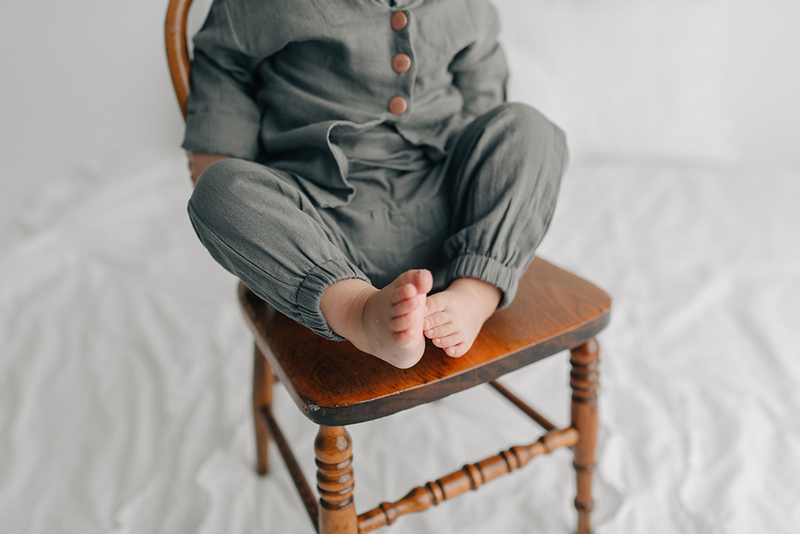 100% organic muslin by L'ovedbaby.